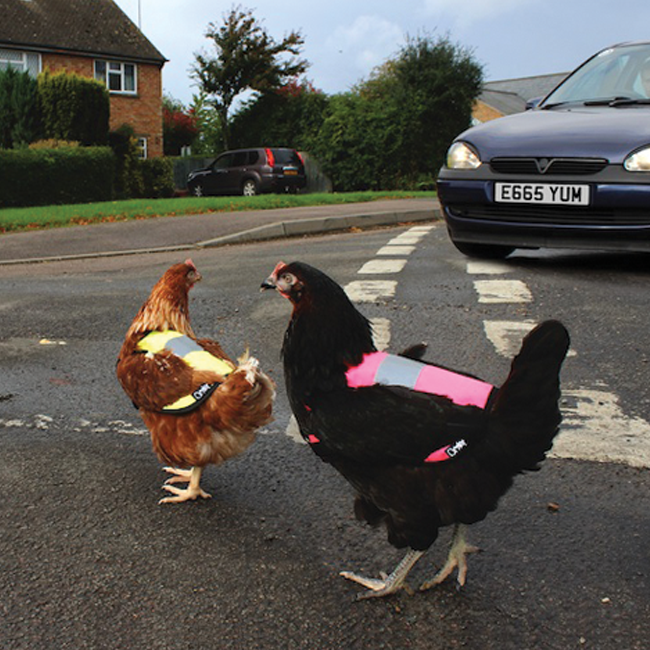 For the one million UK households with pet chickens (PFMA), Omlet has launched the most eggceptional idea – the brand new High-Vis Chicken Jacket. 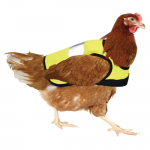 In the cold, dark nights, this health and safety gilet will make chickens visible, whilst protecting them from rain and sleet. 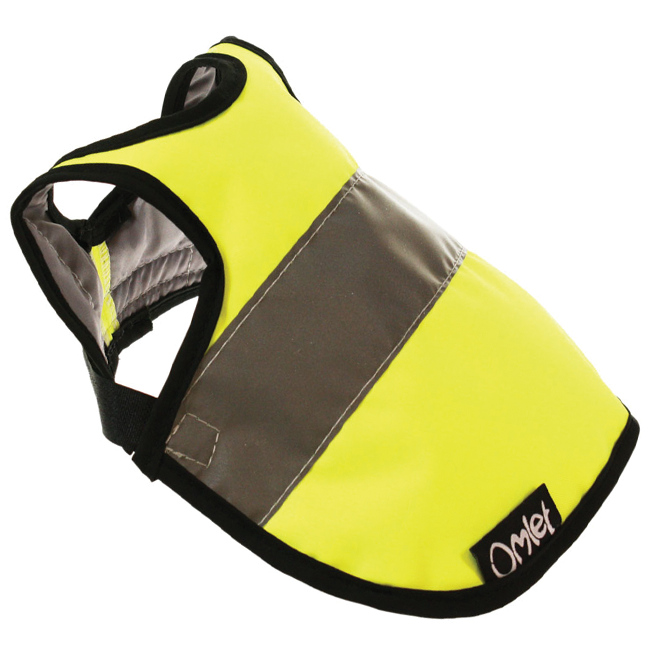 Easy to use and available in pink and yellow, the velcro fastening is adjustable, allowing for perfect fit and comfort. 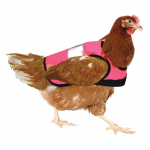 The jacket also contains an inner bodywarmer for insulation. The High-Vis Jacket is available via the website for £12 or twin pack for £20 – now chickens will have no problem crossing the road.